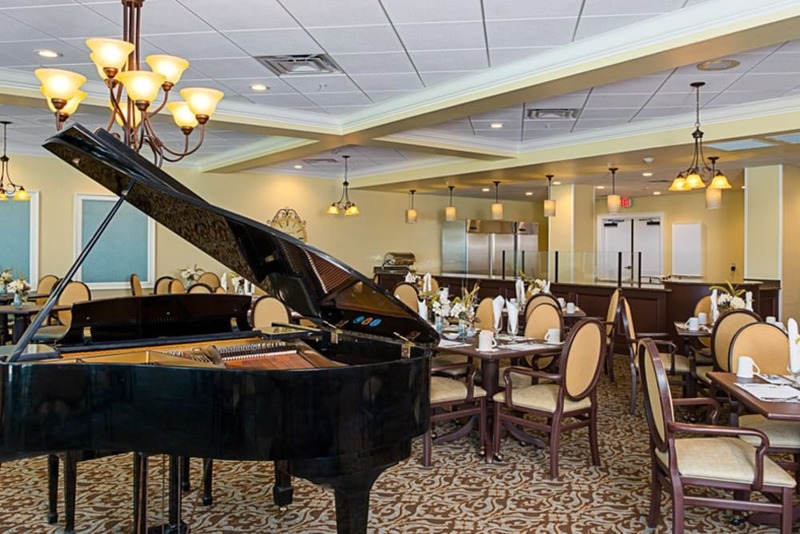 Welcome to Grand Villa of St. Petersburg, an assisted living and Alzheimer's residence in St. Petersburg, Florida. We're glad you're here! 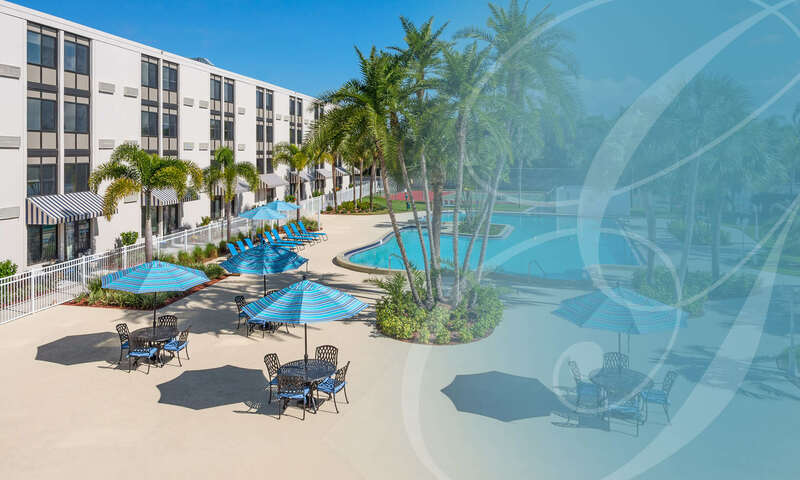 Our brand new resort-style Assisted Living and Memory Care community is conveniently located close to downtown St. Pete, Fort Desoto Beach, St. Petersburg Beach, local hospitals, and world class shopping, dining and entertainment. We are excited to show you all the wonderful features and amenities we offer. 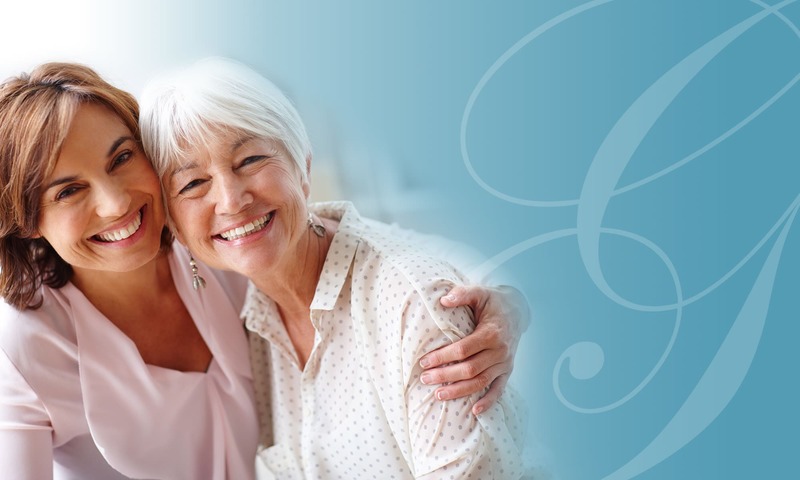 As you explore our website, you'll discover how Grand Villa can help residents get the most out of life in a supportive atmosphere while receiving unmatched personal care and Assisted Living services. 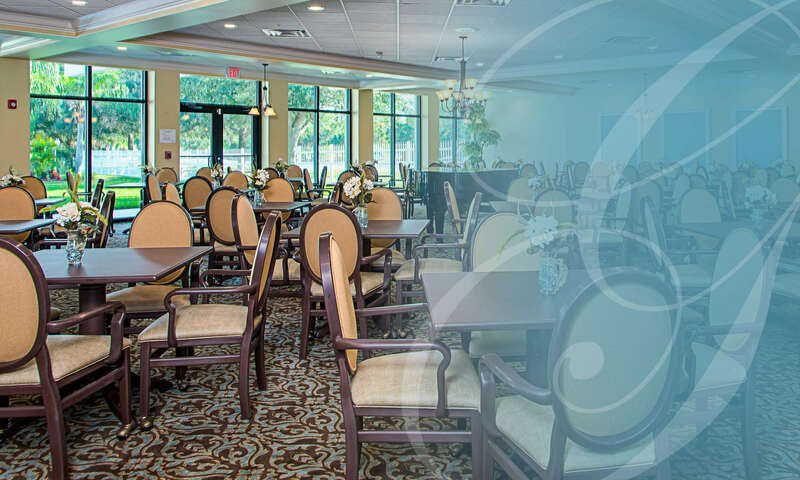 Grand Villa of St. Petersburg is designed specifically to provide residents with exceptional Assisted Living services in a family atmosphere where each resident's unique needs are met by our caring and compassionate staff. 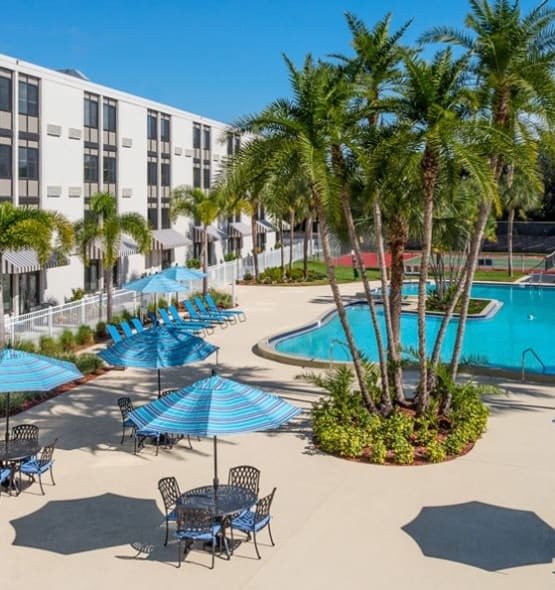 Spacious private or semi-private studios and one-bedroom apartments are within a beautiful community which provides essential services such as housekeeping, laundry, delicious chef-prepared meals and much more. Our generous amenities include a gorgeous swimming pool, movie theater, putting green and tennis court among other features. 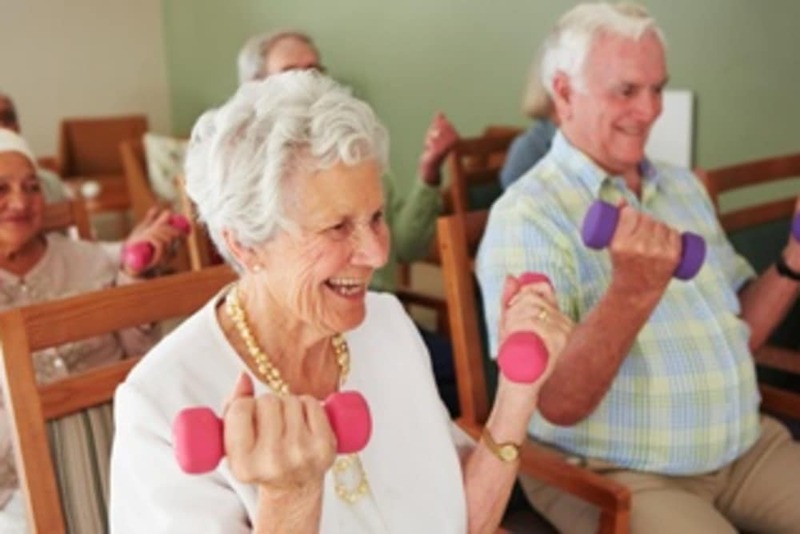 We also offer a wide range of lifestyle options, which include a full spectrum of Assisted Living, Personal Care, Memory Care, and Respite Care programs. Together, these programs encompass a continuum of care to provide peace of mind now and also in the future should your needs change. The professionally trained staff in our private, exit controlled Memory Care neighborhood provides comprehensive services for those residents with memory challenges such as Alzheimer's or dementia. Grand Villa blends a vibrant independent lifestyle with the comfort of knowing you have extra support and care if you need it. Our community offers many social events and activities to help residents get the most out of life including games, classes, excursions and parties. 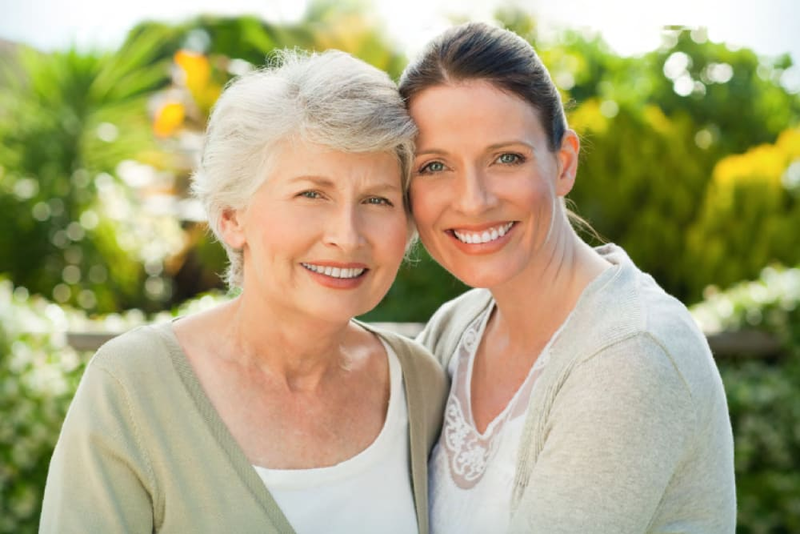 As you learn more about us, you soon realize that what makes our community special and unique is that we believe every resident is a respected member of our family. Grand Villa is a home, a community, and a family. Our goal is to provide you with an enriching experience, and we are committed to an atmosphere of integrity, reliability, and excellence. Thank you for considering Grand Villa. We hope you choose to join our community. Please contact us to speak with our courteous and compassionate staff to set up a personal tour of our community of active seniors. If you are looking for an ALF [Assisted Living Facility] that treats your loved one like their own family, this is the one for you.